Some of the music from Xenoblade Chronicles 2 could have turned out very differently for fans everywhere, it seems. 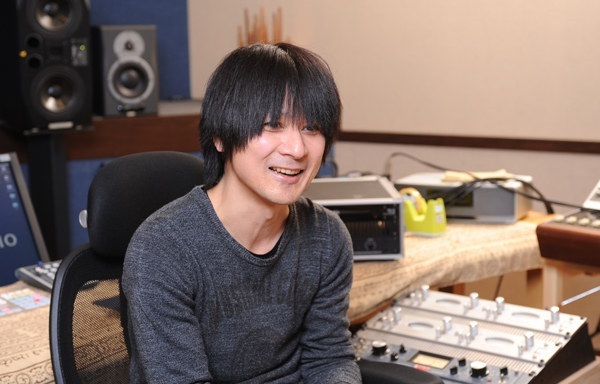 According to a new interview, Xenoblade Chronicles music composer Yasunori Mitsuda actually refused to compose for the sequel twice over. It seems like he felt his talents weren’t necessary, as another composer was already on task. Actually, I refused to participate in this game twice. I felt that, because the newcomer composer was already composing music and I felt it wasn’t necessary for me to work on the game. However, Mr. [Tetsuya] Takahashi (Editor’s Note: Executive Director of Xenoblade Chronicles 2 and head of Monolith Soft) asked me many times, so I decided to participate after all. It’s a good thing he agreed to the job! The music in Xenoblade Chronicles 2 has been nothing short of incredible according to many fans – so kudos to Mitsuda-san! You can check out the full interview here. Also, you can listen to snippets of Mitsuda-san’s work for Xenoblade Chronicles 2 here.